Pet fostering when you need a temporary home for your pet for a month or longer. The costs of boarding can be astronomical. Not only is this an expensive situation, it is not always the best situation for your pet – or for you. Boarding facilities simply cannot provide the love and attention your pet needs to feel safe, secure and cherished. 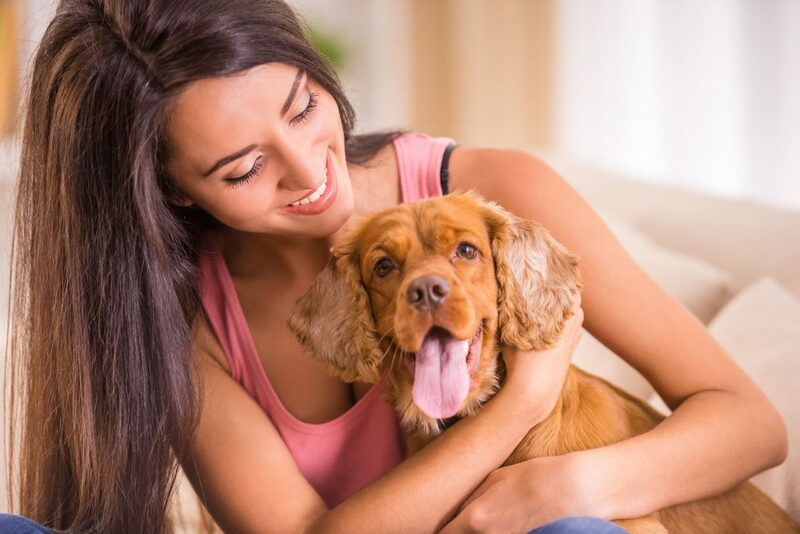 At Pet Pros Services, we understand that there are times when a pet owner needs a hand, and our pet foster family boarding program was created to fill this need. Our pet foster families are die-hard pet lovers who are ready, willing and able to offer your pet a safe, loving environment. They open their hearts and homes to pets and pet owners in need, an absolute Godsend to our pet owners who are in need of help. All of our pet foster families are carefully screened to ensure that they are able to provide the very best in pet care. So whether you need a pet foster family to board your pet for a month or longer, or you are interested in becoming one of our pet foster families, please get in touch with us. We look forward to hearing from you.